Keep an eye out for more custom Juniors on Social Media via hashtags #WhenHellFreezesOver2 , +Lou Pimentel and +Vincent Yu , and by signing up for preview Here. Outsmart Originals presents new apparel based on the artwork of Emilio Garcia from Barcelona, Spain. 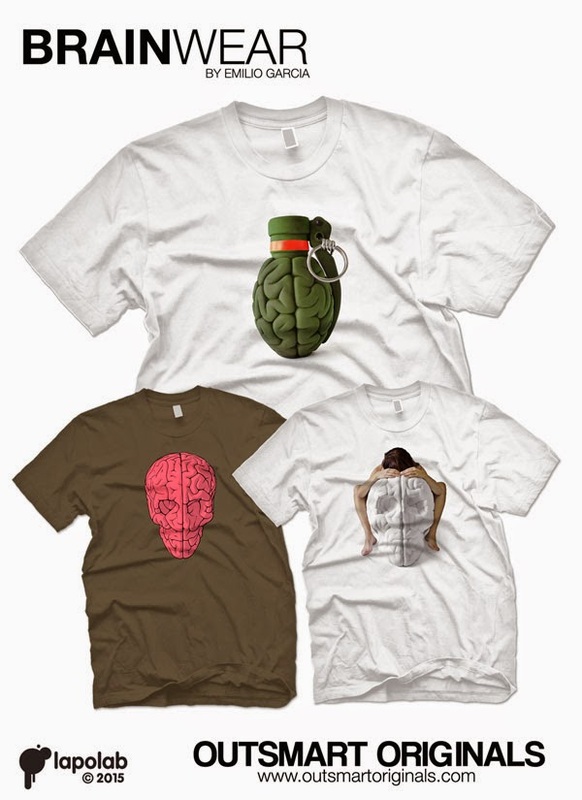 Three new releases featuring Emilio's creations, The BRAINADE and SKULLBRAIN will be available. The new art figure, BRAINADE, is selling out almost as fast as the artist can create them and Outsmart Originals are thrilled to offer the first shirt featuring a new Green BRAINADE figure. The second shirt features an image used at the debut of the massive 28″ fiberglass SKULLBRAIN Figure from the 2013 Swab Barcelona Art Fair. And the third shirt is the follow up to our sold out grey/pink edition of the SKULLBRAIN tee. 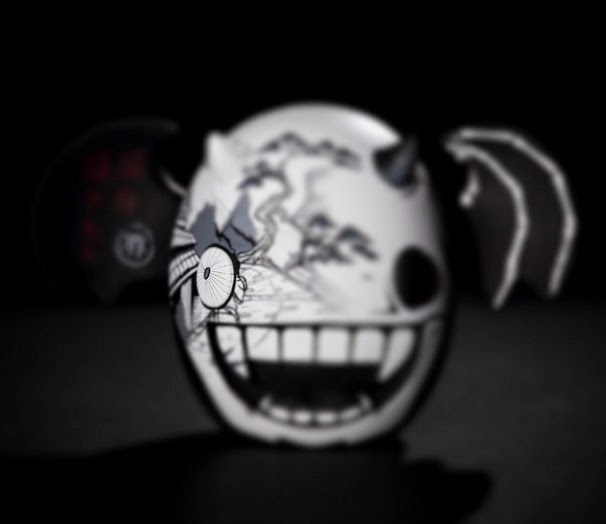 This release features the original artwork on an army colored t-shirt. Outsmart Originals is working with The Secret Lapo Laboratories to release these incredible images, digitally printed in full color on limited edition t-shirts, all produced with the permission of the artist. Outsmart Originals be producing these fashion collectibles using both American Apparel t-shirts (for men and women) and Gildan Ultra Cotton tees (mens only) – so you can now select your favorite style for the fit that is both comfortable and durable. These are advance preorder solicitations. All of these shirts will be printed to order and once they're gone, that's it. Orders will be accepted through February 14th and then they will be shipped by February 23rd, GUARANTEED! Don't miss out on these limited edition releases, now available for preorder only at Outsmart Originals. Since 1999, Emilio has worked with such well-known international companies like Berlitz Kids, Hitachi, Diesel, Inditex, Metro, Vans and The North Face, among others specializing in motion graphics and multimedia content. His work is published in Taschen Favourite Websites and Web Design Index Books. **USE COUPON CODE WELCOMEBACK AS A RETURNING CUSTOMER TO GET $5.00 OFF YOUR PURCHASE! 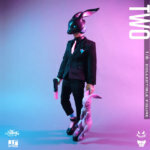 **BETTER YET - BUY 3 EMILIO GARCIA TEES AND USE COUPON CODE LAPOLAB AND GET 20% OFF YOUR ORDER!!!! 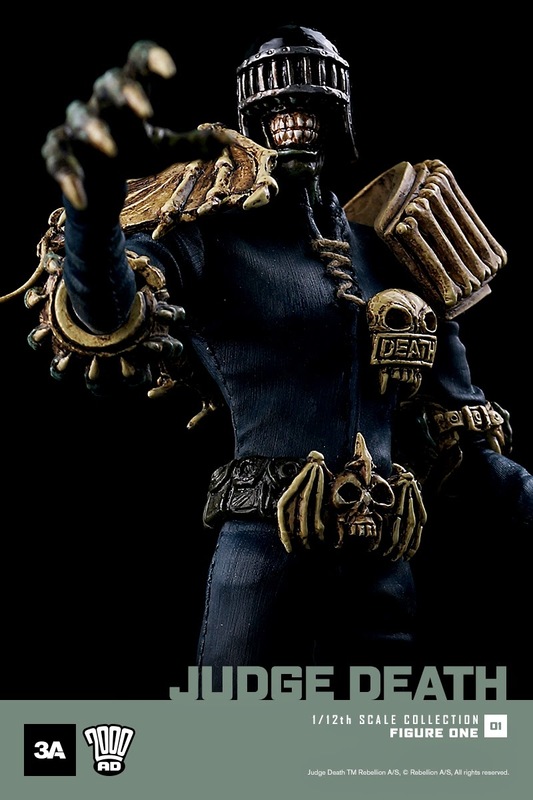 JUDGE DEATH - ON SALE NOW! 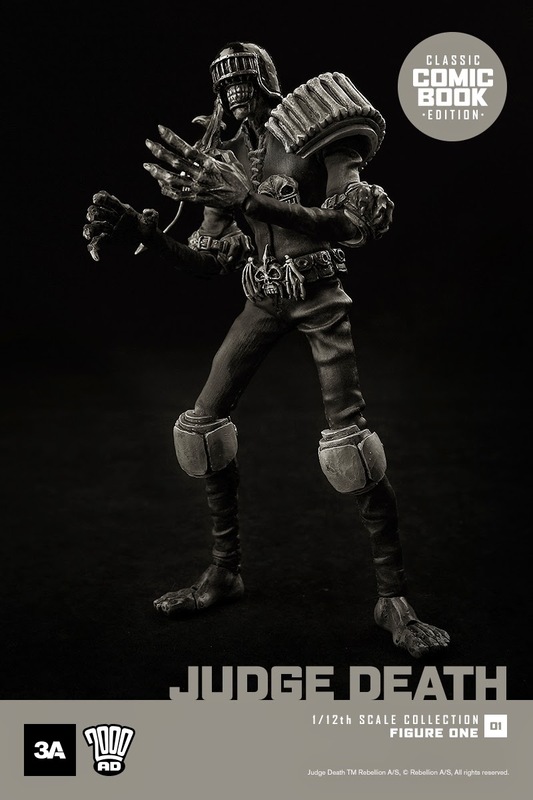 The first release in a new wave of 1/12th scale collectible figures from 2000AD designed by 3A. 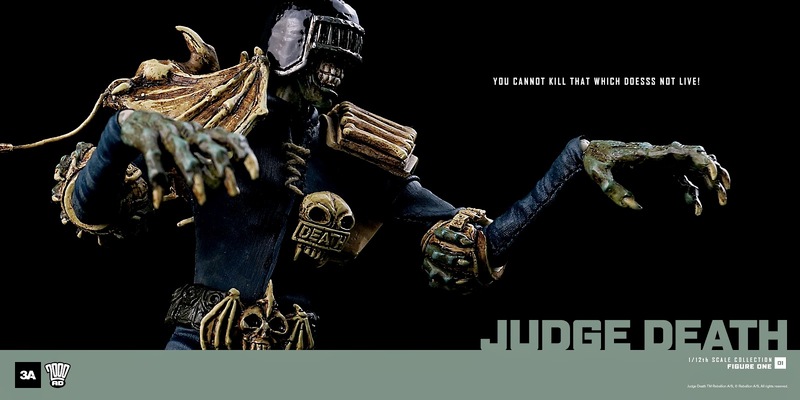 Created by John Wagner, Alan Grant, and Brian Bolland; Judge Death is a twisted version of Judge Dredd from a dimension where all life is a crime and death is the only solution. Pick on up at the Bambaland online store. Our friend at Furry Feline, who have exhibited alongside of us at NYCC and also provided us with exclusive plushes, have just sent over an exciting press release. Seems to be a giant step forward in terms of gaining global recognition for the FFC brand! Los Angeles-based licensing, brand management and marketing consultancy memBrain have been selected to manage the merchandise licensing program for the whimsical character brand “Purridge & Friends,” created by Alvin and Cheri Ong of Furry Feline Creatives. Since its launch in 2012, Purridge & Friends plush toys and related products have been flying off the shelves of specialty stores, boutiques, and at tradeshows. In only a couple of years, Furry Feline Creatives has expanded the Purridge universe with adorable new characters, personalities and a delightful world to live in. There are now special edition plush versions of Purridge, Ringo, Chef Tako, and Dude, as well as all the rest of the handcrafted cuddly cast of characters. “We are very excited to be working alongside with memBrain headed by Jennifer Sullivan, award-winning licensing, marketing & brand strategist, as our global licensing agent for Purridge & Friends. The memBrain team truly understands our vision and philosophy and shares our fans' passion for this brand. Their knowledge, expertise and relationships combined with their ability to convey through their partners will no doubt lead to some fantastic licensing programs in this market.” expressed Alvin Ong, Co-Owner/Storywriter of Purridge & Friends. Purridge & Friends stars Purridge, a little white cat with a big heart, and her friends. Purridge shares her love of food, fun, and learning with her best pals who are filled with personality and fun. 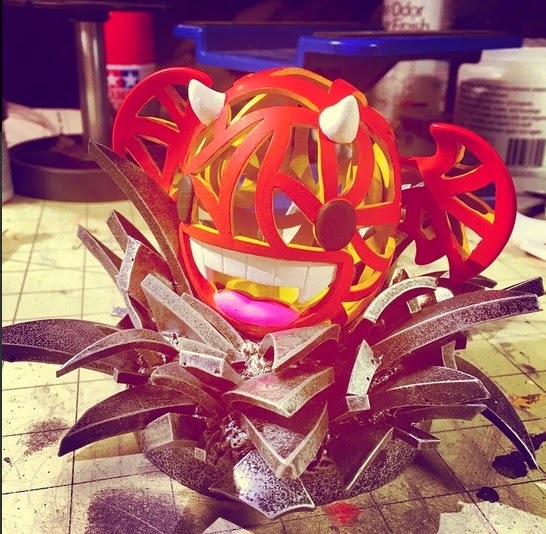 “We wanted to make something familiar and real, something we like and that we can relate to. We are unique, we’ve all got stories to tell, and that’s what makes it so special and original” explained Cheri Ong, Co-owner/illustrator of Purridge & Friends. 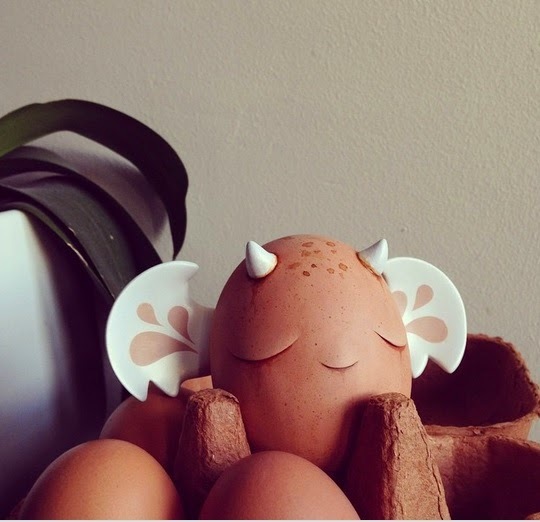 “We’re so excited to work with Furry Feline Creatives on this fun, cute and super adorable brand. 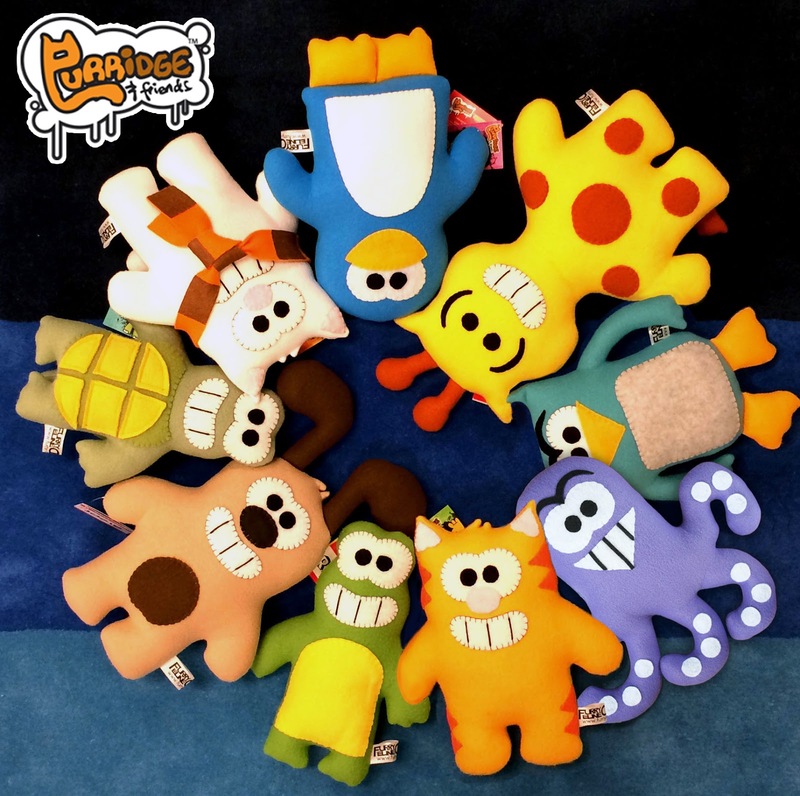 As soon as you pick up the Purridge & Friends plushies, it just gives you a sunshine of happiness. I’m really looking forward to extending these fun, personable characters to apparel, accessories, toys and so many other products,” enthused Julie Lee, Business Manager of memBrain. Furry Feline Creatives is the character design studio and lifestyle brand that was started in 2011. Two newly proud parents, Alvin & Cheri wanted their kids to grow up and recognize their individuality and differences. Embracing themselves for who they are. So they turned into creating their own characters to share the message of Individuality, Family and Love. Cheri with no previous sewing background started sewing plush toys with the drawings she made in her childhood days while Alvin wrote stories influenced by people's personalities, interests and experience. These were projected in these wonderful and appealing cast of characters. memBrain helps brands to unleash their story and to find their place in pop culture. Fusing creative energy with strategic know-how, memBrain represents global brands, celebrities and manufacturers, driving sales and building lucrative and lasting emotional connections with fans through authentic brand extensions. memBrain offers brands unparalleled access to talent, top brands and business innovators. With a global network of top-level creative and strategic business executives, memBrain develops meaningful and actionable programs that push boundaries and resonate in a crowded marketplace. Founded more than a decade ago by entertainment attorney Ken Hertz of Hertz & Lichtenstein, LLP (whose clients include will.i.am, Will Smith, Gwen Stefani, Britney Spears, Shaun White and others), memBrain develops and executes entertainment, partnership marketing and media programs on behalf of leading global brands including McDonald’s, Hasbro, MillerCoors, Intel and Coty and strategic licensing programs for Demi Lovato, will.i.am, Iron Chef, Kenny Scharf, Man V Liver and other leading licensors. Visit www.membrainllc.com for more information. 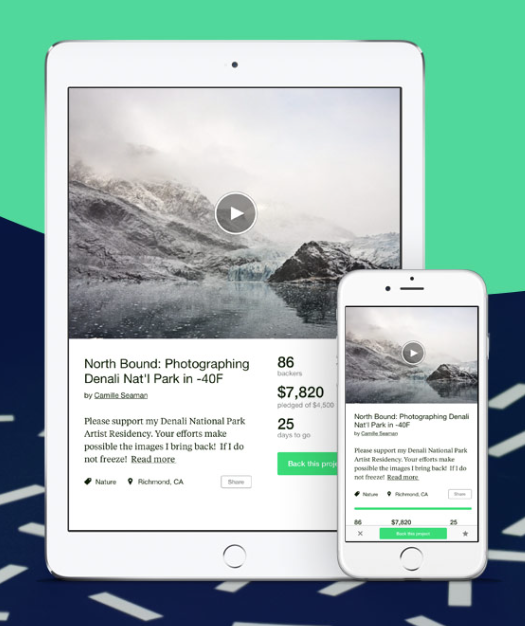 Kickstarter has launched a NEW and FREE app for iPhone and iPad which you can download here. Because there's nothing more fun than sitting at work, earning money, while simultaneously spending money! Surf the fabulous Kickstarters on the road, at lunch, and while walking the dog. Might we suggest that you download the app and do a search for "Four Horsies"? 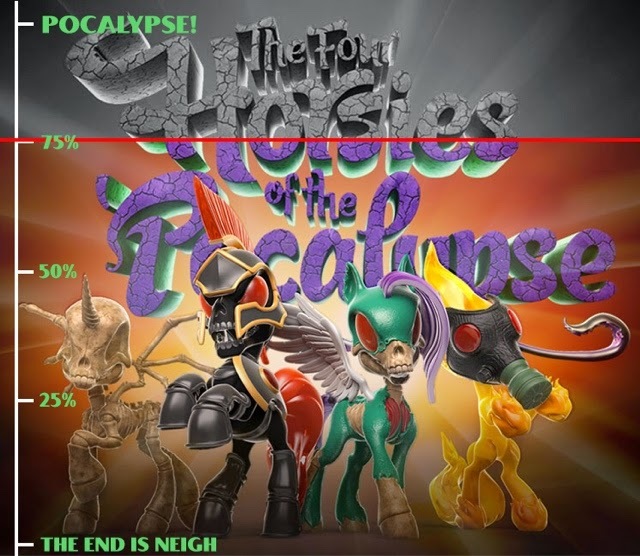 We promise to deliver the Pocalypse right to your door! Modern conveniences, I tell you! 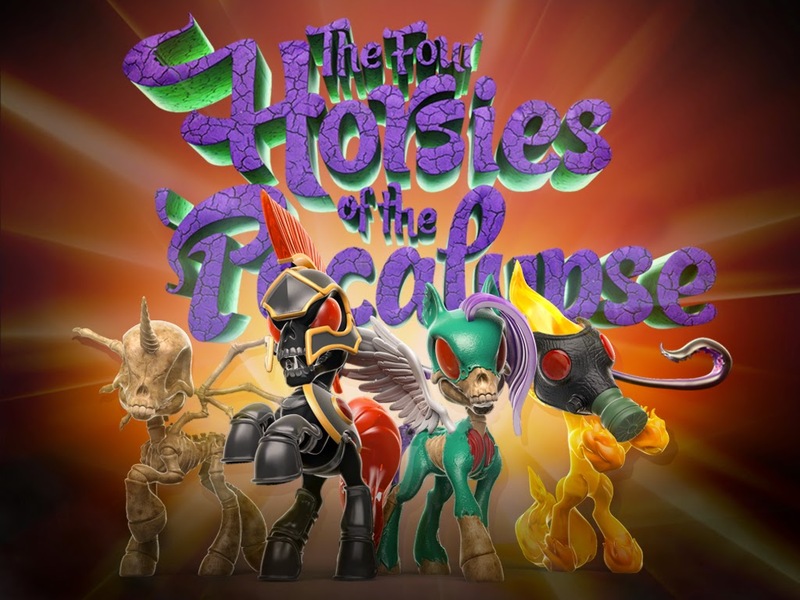 I'm even managing the Four Horsies Kickstarter from my phone now!